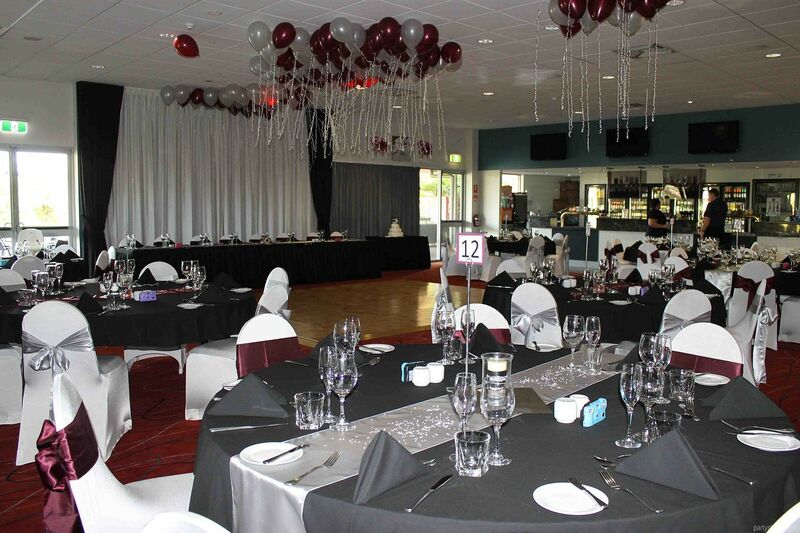 Tracy Village Social and Sports Club is known as one of Darwin's premier family friendly clubs. A separate stand alone building on the Tracy Village grounds, this stylish, elegant and fully self-contained function space complete with private balcony, does functions with aplomb. Our dedicated Function Room manager, executive chef and events coordinator endeavour to deliver personalised and professional event packages with those special touches yourself and your guests will never forget. 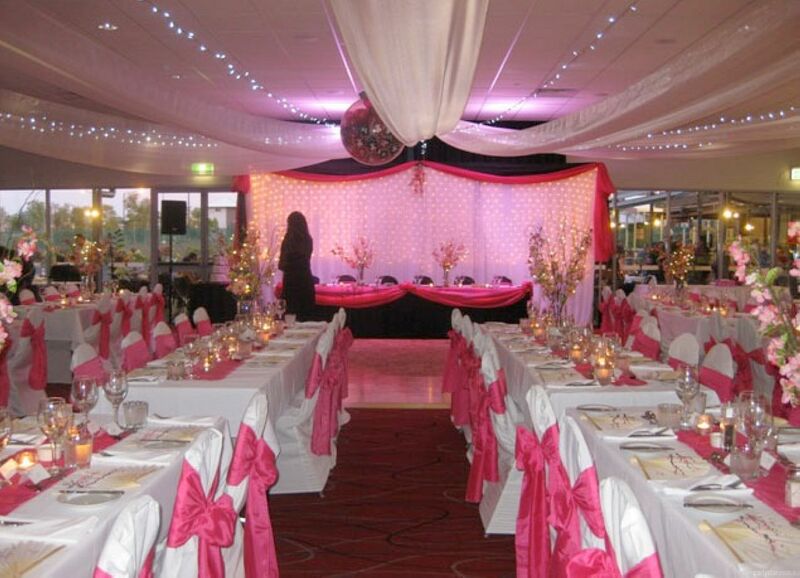 Birthdays, weddings, presentation nights, meetings and conferences, product launches, Christmas parties and much more. Whatever the occasion; whatever the weather! Moveable dance floor. Good sound proofing for your own music and entertainment. $50 per hour per guard for a minimum of 4 hours. 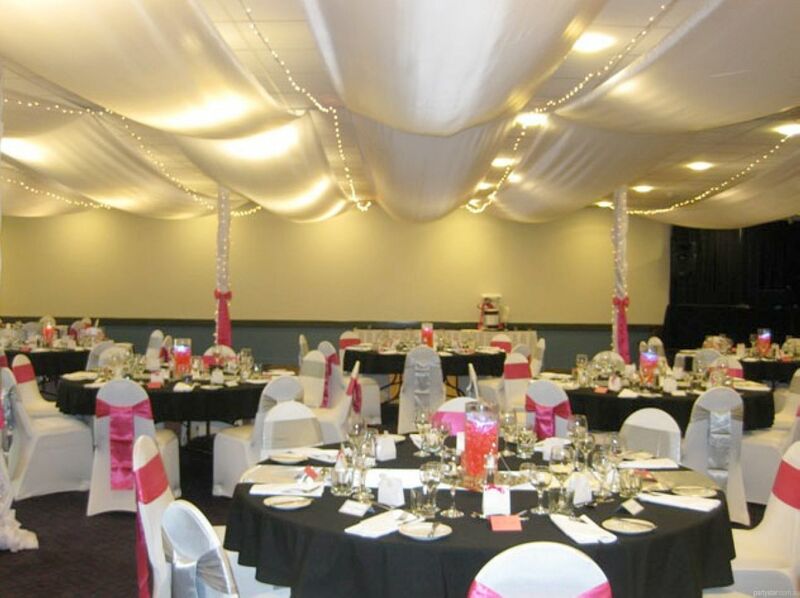 - Setting of your reception room with your place cards, bonbonnieres, and any other personal touches. - Dedicated coordinator on the night. 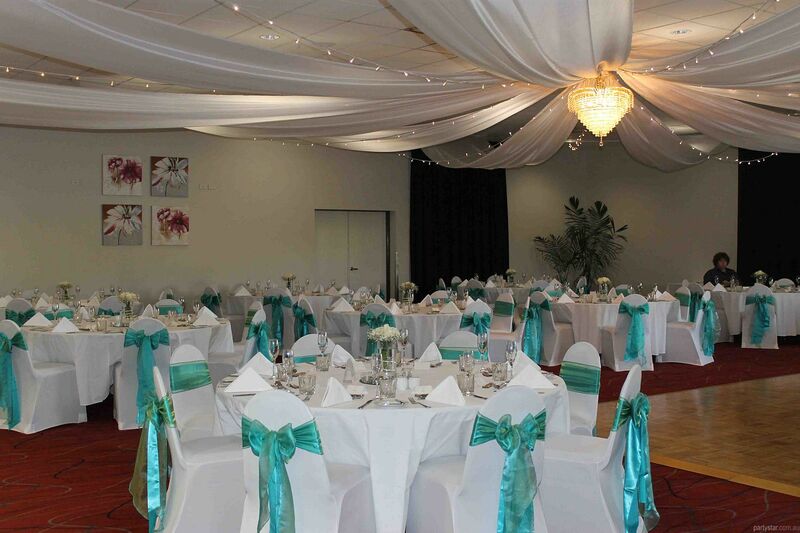 - Large round tables (which seat up to 10) with white linen table cloths. - Self serve tea and coffee station.